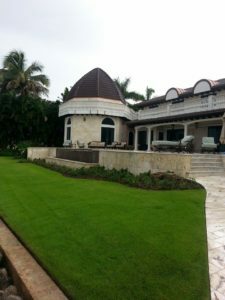 Because we appreciate the simple pleasure of coming home to a beautiful lawn, our team takes great care to help your landscape investment grow and flourish for years to come. 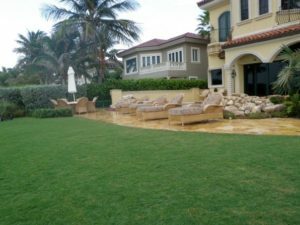 Our individually priced full service Landscape Maintenance includes weekly mowing, edging, weed eating, trimming hedges, and herbicide treatments with the options of Lawn & Ornamental Fertilization and Pest Control services. 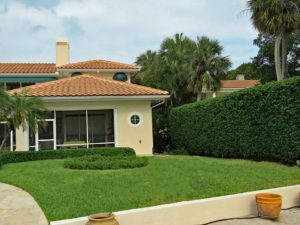 Dennis M. Serafini offers Landscaping Design Services to Martin County locations such as: Stuart, Jensen Beach, Hobe Sound, Jupiter, Port Salerno, Palm City & Indiantown. Licensed, Insured and Workers Comp. 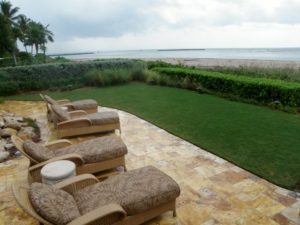 Copyright 2019 Dennis Serafini Landscaping Inc.